Speaking of Pharrell, he also performed a career-spanning set at Finsbury Park. 12. 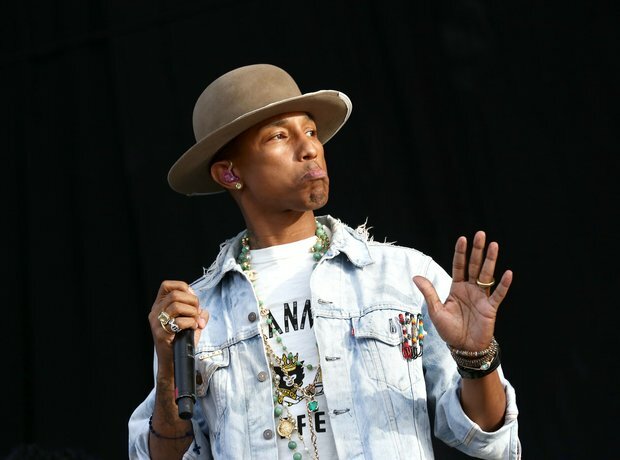 Speaking of Pharrell, he also performed a career-spanning set at Finsbury Park.